Many sites carried the sad news that Tetenal is no more. Tetenal has made photochemicals since the 1800’s and concerning are one of the major suppliers of photochemicals under their and others like Kodak’s name. However as Emulsive notes there may be some hope the company can still be saved. 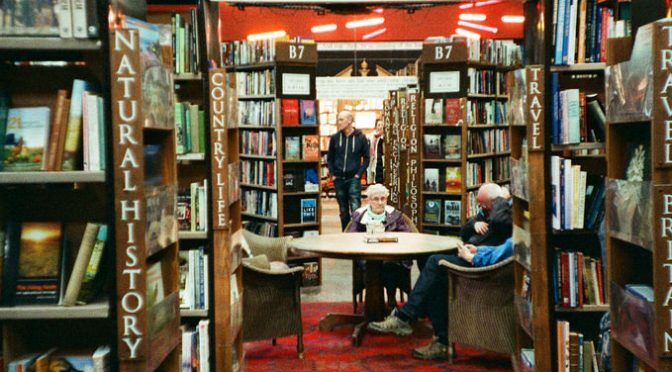 Hamish at 35mmc, gets his hands on the Cosina CX2 and finds much to like but some issues with the camera that purportedly insider the LC-A. Kosmo Photo ponders if Kodak are now going to bring back Ektachrome in 120 and sheet format maybe they could bring back more films. Here’s 5 suggestions by Stephen although he missed the most important IMHO BW400CN ! Arista EDU 400 along to the Women’s March in Oregon with some interesting results.